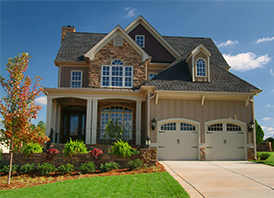 Craig Miller has lived and appraised in the Greater Cincinnati market for over thirty years and provides residential appraisal services for Hamilton, Warren, Clermont and Butler Counties, Ohio. He is certified with the State of Ohio and has the SRA designation, which is the highest residential designation that can be obtained from the Appraisal Institute. Appraisals for Relocation and for Property tax Appeals are areas of emphasis.